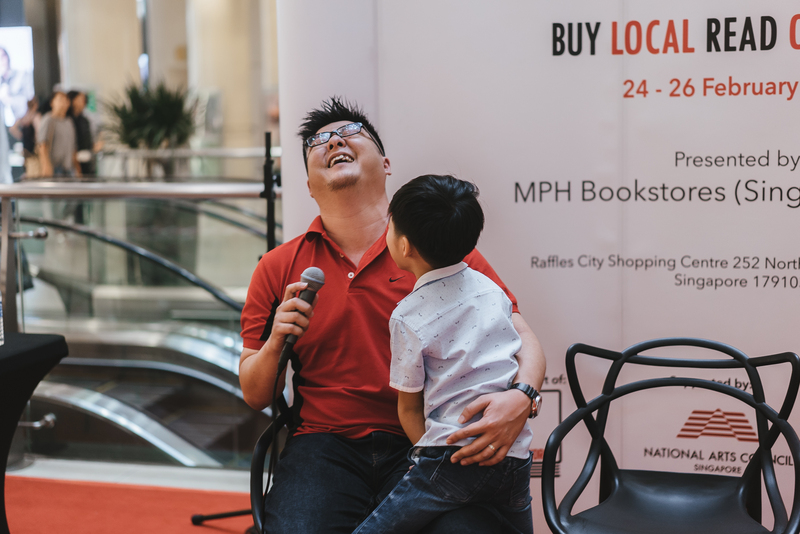 First of all, I would like to thank the organisers of #BuySingLit, MPH, Raffles City, and of course our publisher Marshall Cavendish for making this happen. What started off as a pet project actually got real rather quickly. 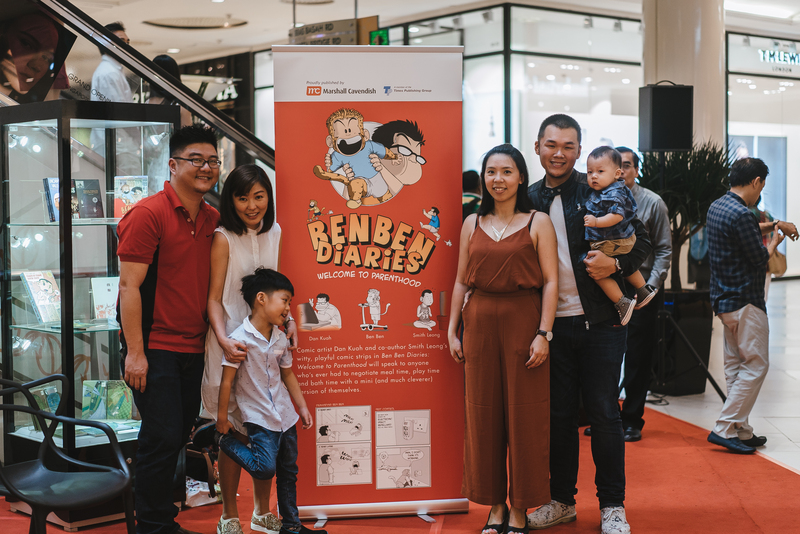 We shared about our Ben Ben Diaries journey – how this started, how it got to where it is today, and of course, about being fathers. As handsome and funny both Dan and I can get, our sons still pretty much stole the show from us. 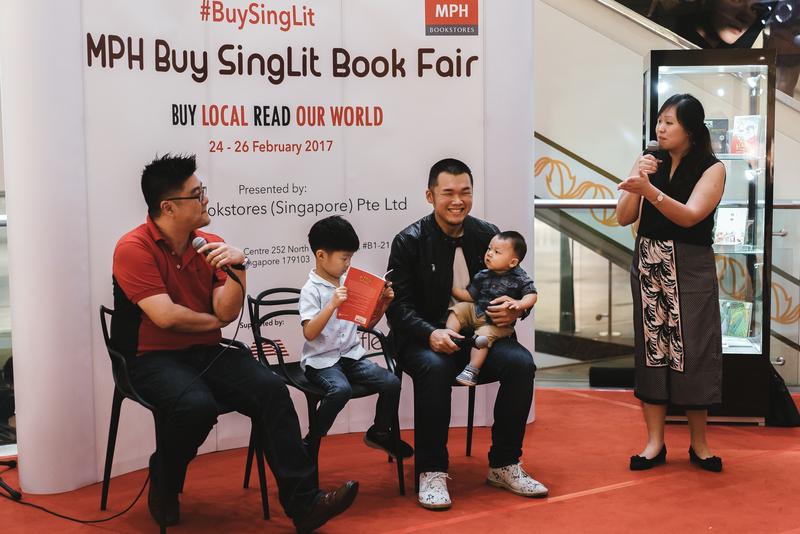 We would like to thank everyone for dropping by especially our family, friends, as well as supporters who bought the book as well! 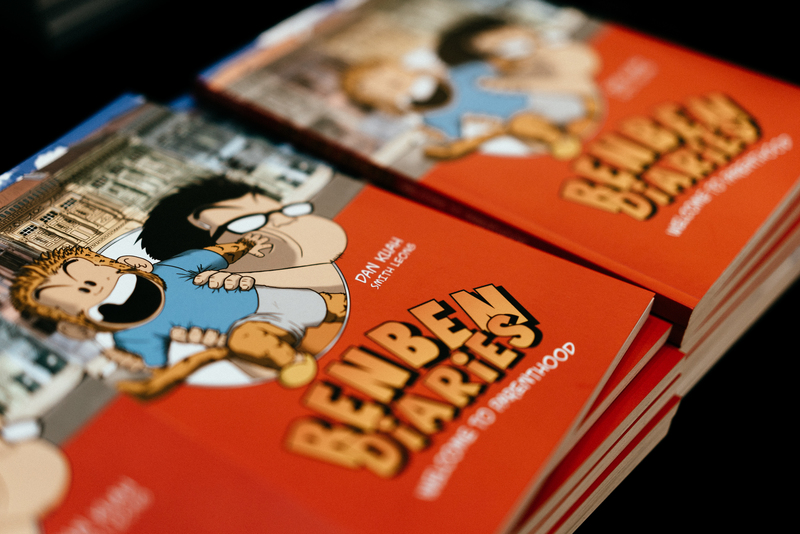 For those who have yet to get a copy, please go get it now at all major bookstores! 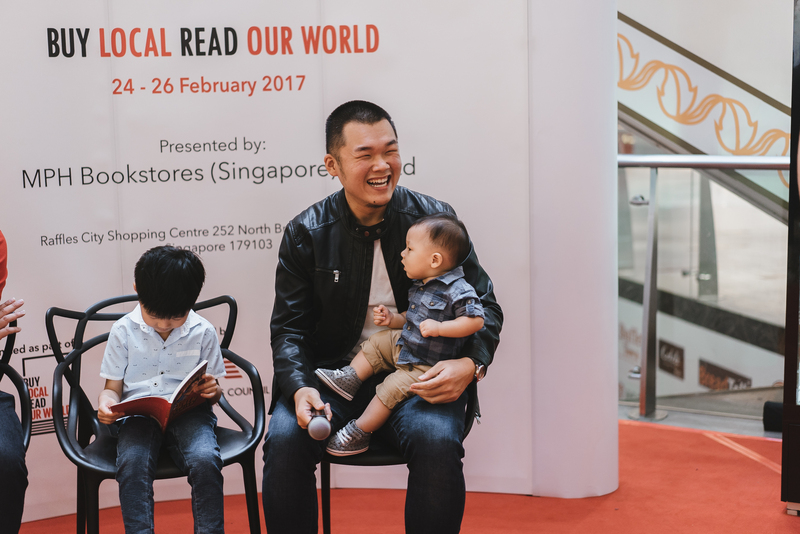 So far we have spotted them at Bugis Kinokuniya, Sengkang Popular, MPH Raffles City, as well as Times Bookstores. 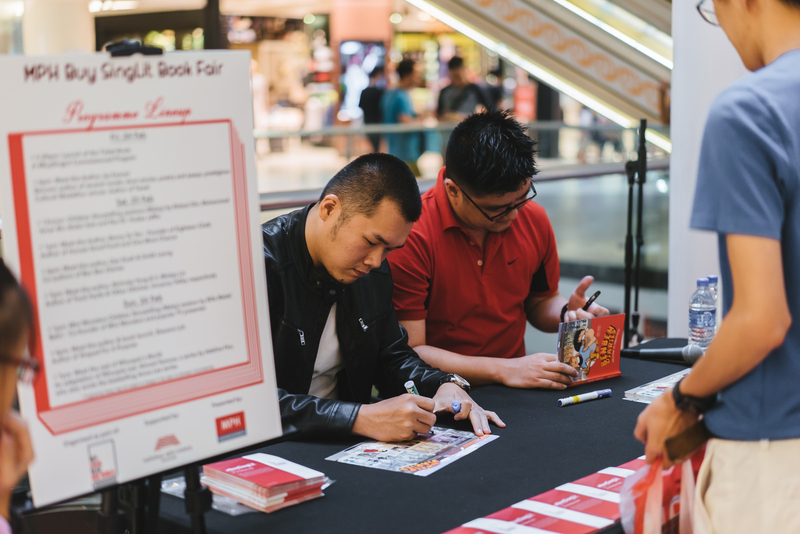 For more pictures taken at the event, check out our Facebook page here.